Ideal for fitness and swimming practices at the pool, the Speedo Placement Curve Panel aquashorts deliver excellent sleek style and performance enhancing innovations. 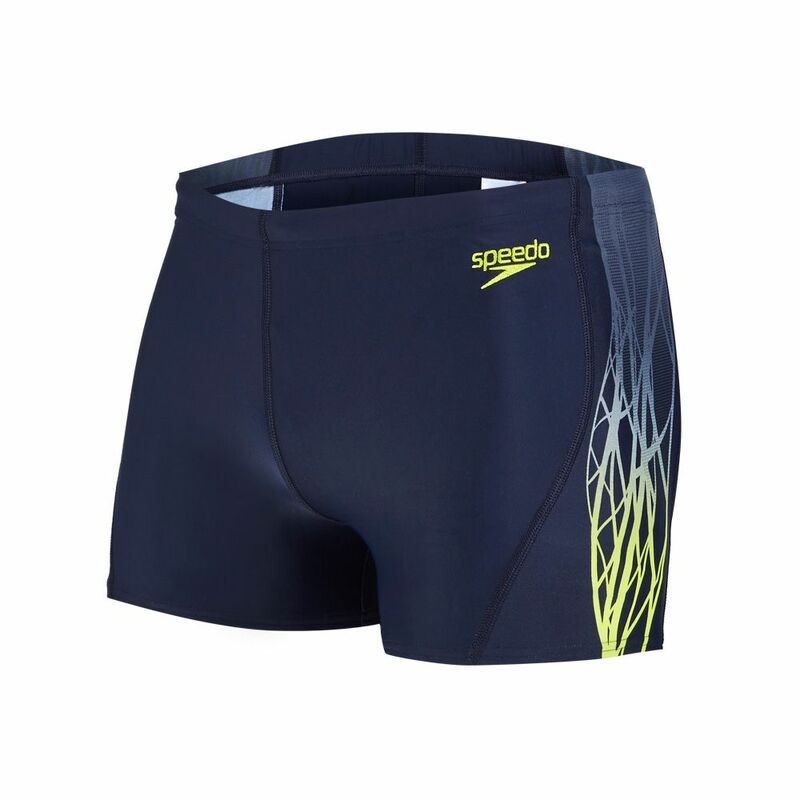 With elastic and swift drying material incorporating Speedo Endurance®10 technology, the apparel is highly resilient and ensures comfortable fit, plus the Creora® Highclo™ fabric guarantees a hundred percent chlorine resistance. The aquashorts deliver also a multi-directional stretch technology for maximum leisure and freedom of movement, whereas the drawstring waist grants excellent personal fit throughout the longest swimming sessions. The aquashorts have increased sunscreen and snag resistance for enhanced durability. for submitting product review about Speedo Placement Curve Panel Aquashort.